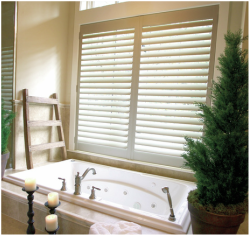 Shutters not only provide design, privacy and light control options, they can also enhance the value of a home. Like any home investment, only shutters of exceptional quality will provide long-term value and increase appreciation. 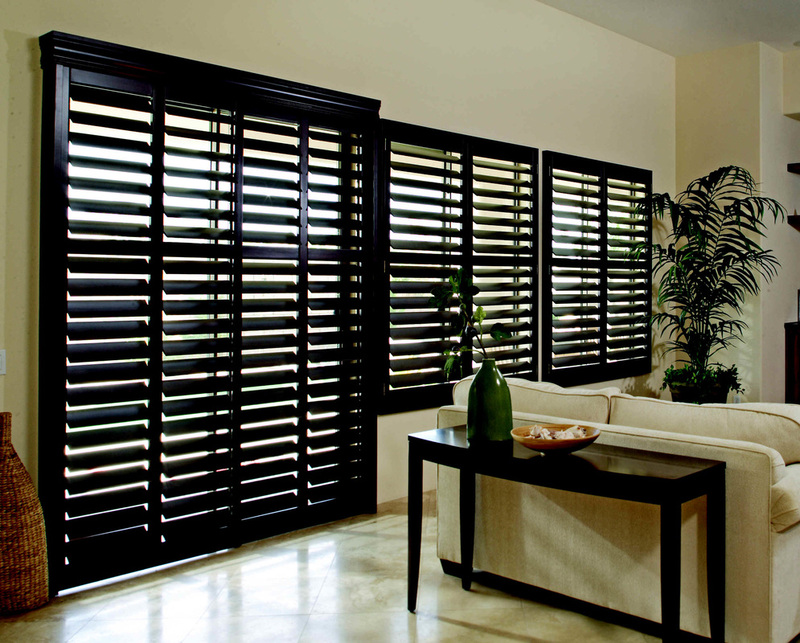 Norman Shutter offers the most exquisite qualities and are clearly above the industry standards.